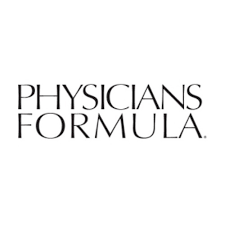 Individuals looking for custom skin care products, face care products, and cosmetics are going to want to look at the Physicians Formula product lineup closely. All of the products produced here are dermatologist approved, spa and salon grade solutions that use ingredients specifically designed not to react harshly to any skin type of imaginable. Some of the most often recommended skin care and cosmetic options for those with sensitive skin, Physicians Formula has a new lineup of products created entirely for folks with particularly reactive skin. Free shipping is available on all orders of $50 or more, and the Sale section of the site is home to discounts good for up to 40% off.